The Polish Navy was called into being on 28 November 1918, seventeen days after Polish independence was declared. The new Navy had two aims: the ﬁrst was to support Polish claims for the Pomeranian coast, the second was to secure inland waterways in the newly emerged Polish state. A number of civilian ships were put into naval service, mainly On the Vistula river and the construction of river warships was contemplated. These plans resulted in four gunboats (called monitors in Poland) built in Danziger Werft; a further two were ordered in 1923 at Krakow. Another ﬂotilla was hastily created in the east, preparing for war between Poland and Soviet Russia, comprising mainly ex-German motor boats. coastline, which lacked a harbour of any importance. Gdansk (called Danzig by the Germans) became a Free Town; though nominally Poland had certain rights there, practice ‘and law prevented its use as a naval base. Therefore the Polish Navy used the small harbours of Puck and Hel initially but already in 1922 a decision was taken to build a new harbour in the village of Gdynia. In December 1919 only six ex-German torpedo-boats were allocated to Poland, though strong protests were issued by the Polish delegation to Versailles. The delegation demanded 2 light cruisers, 2 destroyers and a number of submarine chasers, motor boats and auxiliary ships. These claims were based on the economic potential of inland Polish industrial districts, which until 1918 had been under German 2 Austrian administration for more than a century: the protests not approved. Poland also claimed her share from the Russian Navy during the Polish-Soviet peace talks in Riga in 1921- At these negociations, two Gangut class battleships, 10 large destroyers, 5 submarines, 10 minesweepers, 21 auxiliaries and transports, 2 uncompleted Svetlana class cruisers and other equipment (guns, mines, etc) were demanded. Though the claims were later reduced to 5 destroyers, 5 submarines, 5 minesweepers, 2 auxiliaries and 1 uncompleted cruiser, they were not considered and Poland received nothing to add to her fully-conceded territorial claims when the Treaty of Riga was signed on 18 March 1921. 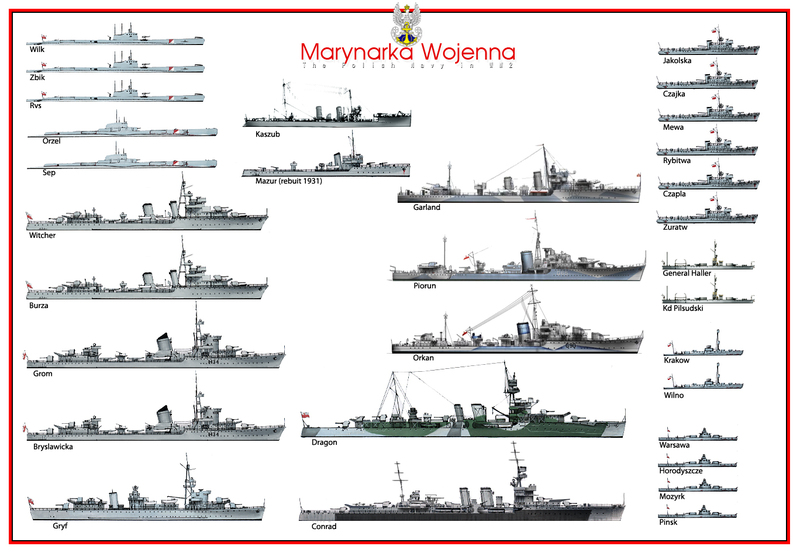 The early 1920s spelt the end of the ambitious Polish naval programme worked out in 1920, and settled the composition of the Polish Navy for the next decade: a force of 6 torpedo-boats, 2 gunboats, 4 minesweepers and 6 river monitors. Such divergence between early projects and hard reality was not entirely due to economic and industrial problems: the country had almost 2000 miles of land border but only 90 miles of coastline. The considerable investments made by the Polish Government in Gdynia and the gradual stabilisation of Poland’s economy brought about the possibility of additional military expenditure, and in 1924 the KMW (Kierownictwo Marynarki W/ojennej = Directorate of the Navy) drew up a so-called ‘small programme’ which envisaged the building of 2 cruisers, 6 destroyers, 12 torpedo-boats and 12 submarines over a period of twelve years. A naval base would have to be built at Gdynia to house and supply the Polish ships as well as those of the French Navy which, according to the 1921 alliance, could be expected in case of war with Russia. 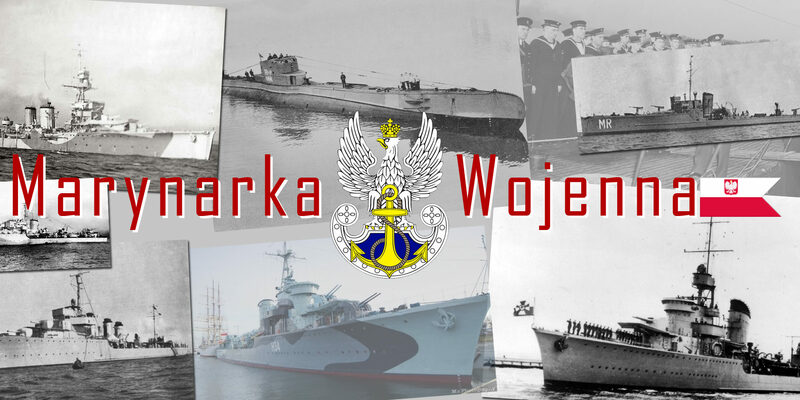 In 1925 the KMW asked for the authorization of 9 submarines (3 minelaying) and the necessary shore facilities as well, but by mid-1925 the Polish currency was in serious trouble and all but the minelaying submarines fell victim to budget cuts. Quite unexpectedly, however, the KMW received from the War Ministry permission to order two additional destroyers from France. 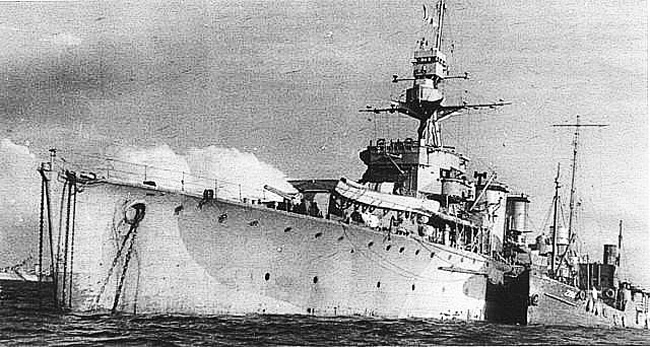 In fact, as there were no naval yards on Polish soil all ﬁve ships were ordered in 1926 from French yards. Delivery was only concluded in 1932: Wicher, the fastest built, was delivered 20 months late and Burza took 6 years to build. The ships had many design and construction faults, which discouraged the KMW from placing orders with French yards for some time. The Great Depression buried any hopes of completing the ‘small programme‘ and by the mid~1930s no new ships had been laid down. In 1933 the economic situation improved and new orders were possible. 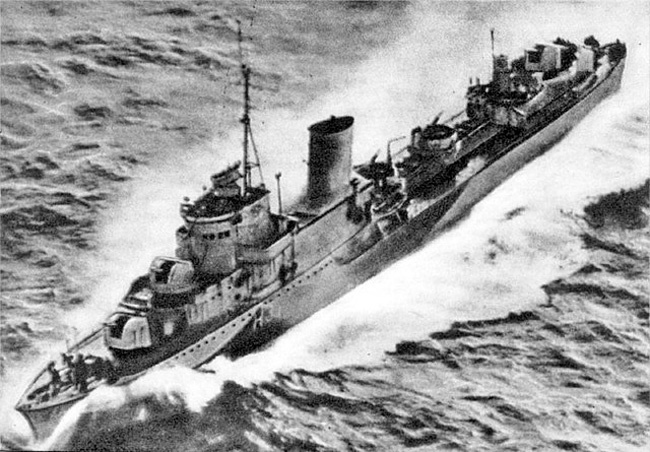 Four minesweepers were ordered from Polish yards which produced quite satisfactory boats in a reasonable time – a notable achievement for the Polish shipbuilding industry which proved its ability to produce warships. The bigger ships had to be ordered abroad, however. In 1934 an order for a minelayer was placed in France, this vessel was widely criticized for its poor ﬁghting qualities and its better bargain was obtained from Britain. Two ‘Super-destroyers’ were Ordered from Samuel White, resulting in a pair of Splendid boats which despite their high cost, which was equivalent to that of a large cruiser and were far in advance of other designs at the time. Spontaneous local action had produced funds for the expansion of the Navy. In 1930 the Reichsminister Treviranus questioned the legality of the Polish possession of Pomerania, and thereupon the Polish public organisations arranged a nationwide subscription for the building of a submarine. By the middle of 1935 the equivalent of £200,000 had been raised from voluntary contributions, and with this money the KMW ordered a submarine from the Koninklijke Maatschappij de Schelde, adding another boat from its own funds. The Dutch yard has been chosen because of a distrust of French yards and because of the outstanding reputation of the Dutch shipbuilding industry. 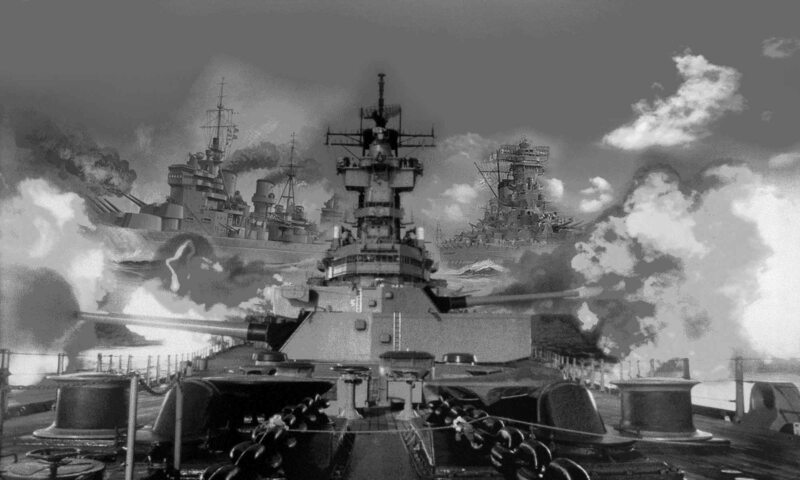 Both ships were delivered in 1939 and proved quite successful. Also 17 MTB orders were to be placed in the same way, one for each province, but it never happened because of the war. 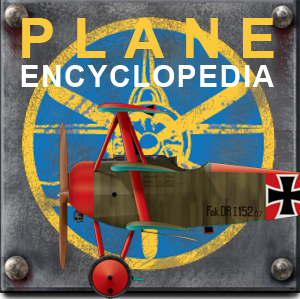 The introduction of national service in Germany in 1935 and the militarisation of the Rhineland posed problems for the defence of Poland. Steady economic growth and political changes had made Polish military planning receptive to new ideas. The six-year re-armament progrannne authorised in 1936 promised a thorough modernisation of the Polish armed forces, based mainly on the country’s own industrial capability. A large industrial complex, located between the Vistula and San rivers (far from both the German and Russian borders) had been planned in the late 1930s, but unfortunately little had been completed before the outbreak of war. 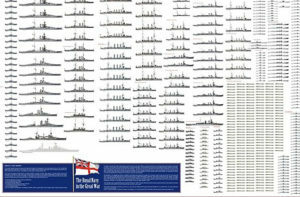 The preliminary programme worked out by the KMW in 1936 called for the expansion of the Navy to a force of 8 destroyers, 12 submarines, l minelayer, 12 minesweepers and 10 MTBs during the six-year programme. However, this was not approved in its entirety, and reductions were made in all categories of ships. A total of 2 destroyers, 2 submarines, 2 minesweepers and 2 MTBs had been ordered before the war, and a pair of 300t minesweepers and 5 MTBs (2 built from public subscriptions) were envisaged, together with the modernisation of the Wicher class destroyers. The destroyers, minesweepers and three of the MTBs had to be built in Poland. Only 2 minesweepers of this programme had been delivered before the war. On 1 September 1939, when the Germans invaded Poland, the Polish Navy consisted of 4 destroyers, 5 submarines, 1 minelayer and 6 minesweepers, as well as 2 gunboats and several other old or auxiliary vessels. 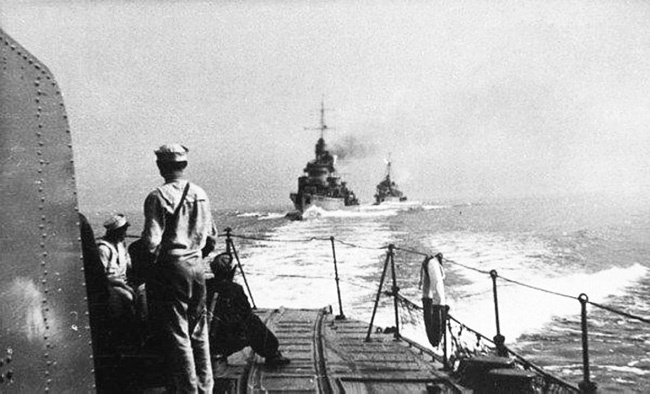 Of these scant forces, the destroyers Blyskawica, Bursa and Gram were on their way to the British Isles under Operation ‘Pekin’. This hard decision of depriving the home waters of the major part of their defence had been made because of the hopeless position of these precious ships in the face of an overwhelming German superiority both on the sea and in the air. neutral harbours, where all but Wilk were interned by the end of September; of these, Orzel escaped from Tallin and after a lone patrol in the Baltic she sailed for Britain. Some minor boats of the Pinsk Flotilla had been transferred to the Vistula in spring 1939 and they fought the Germans brieﬂy until paralysed by shallows and damaged bridges; they were subsequently scuttled. The bulk of the Pinsk Flotilla (6 monitors and 3 armoured motor gunboats) remained on the Prypec, however the ships were scuttled there when the Soviets invaded the eastern provinces of Poland on 17.9.39. By mid-October 1939 the Polish Flotilla in Britain consisted of 3 destroyers and 2 submarines which had been operating with Royal Navy. On 18.11.39 Count E Raczynski, the Polish Ambassador to London, and Mr Cadogan signed an agreement to form the Polish Naval Detachment in Great Britain. 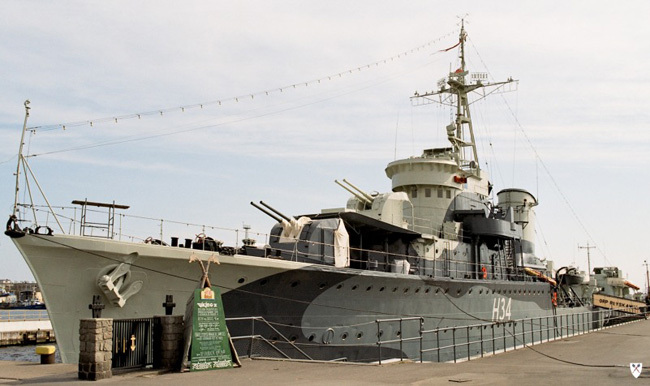 According to the those, Polish warships came under the operational control of the British admiralty while administration, command and regulation would remain into Polish hands. The agreement also embraced the conditions by Which British would deploy these ships in accordance of the admiralty needs. Formed in late 1918 in order to secure I16 630-mile Vistula, it comprised 1 armoured steamer and 5 motor boats, left the withdrawing Germans in Warsaw. 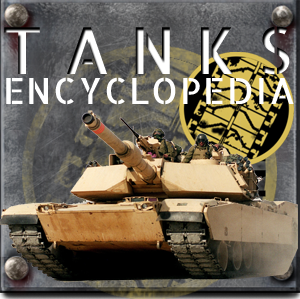 All received armament only in August 1919. The ﬂotilla possessed 14 steamers (passenger Ships tugs armed by few MG each) and about 20 motor boats (armed with 1 MG each)… When the Red Army neared Warsaw and the Vistula, the ﬂotilla took an active part in the nine-day decisive Battle Warsaw. The first action was fought on 14 August; three steamers were sunk by Soviet artillery during skirmish. By mid-September 1920 the Vistula Flotilla was reorganised: First Division: 4 monitors nearing completion in Gdansk. Second Division: 6 small passenger/cargo steamers of under 50t displacement, armed with 2-3 MGs. Third Division: 5 large passenger/cargo steamers of about 12% placement Wawel, Stefan Batory, Sobieski, Minister (each armed with 240mm or 80mm guns and 4 MG) and Andrzej Zamojski (armed with two 104mm howitzers and 4 MG). Fourth Division: 16 motor boats armed with 1-2 MG. Reserve Flotilla: 5 steamers. 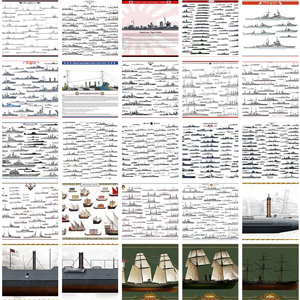 Most of the above ships were returned to their owners after the war. Those few that remained (some monitors, a few small steamers and boats) were transferred to the Pinsk Flotilla by 1926, when the Vistula Flotilla was dissolved. The Pinsk Flotilla, in the east of Poland, was created in the spring of was made up initially of six motor boats 9-12m long, each armed with a 37mm gun. All were rebuilt from wrecks left by the Germans. At first its main duty was as a means of transport, but on 3 July 1919 the ﬁrst action was at Horodyszcze. Later the ﬂotilla was supplemented by 3 motorboats, transferred from the Vistula Flotilla, While the greater part of the Soviet Pinsk Flotilla was captured almost intact, with army help. Of the ex-Soviet vessels, 2 were put into Polish service as P.I (ex-Trachtomirorv) and P-2 With 6 tugs and 19 transports. When during May 1920 Polish armies reached Kiev and Dnieper river, the Polish Dnieper Flotilla was to be created. This attempt was prevented by a Soviet general offensive in the summer 1920. Only a few ships of the Dnieper Flotilla were evacuated, mainly by rail, while the majority had to be scuttled, as the water was very low at that time. The new Polish Pinsk flotilla was Created in February 1921 when a naval salvage team began work here and it then comprised ships salvaged or transferred.